Scroll for more or click to tailor your mystery coffee now. What happens with this one then? "I was unsure what to order, so this is perfect for me. 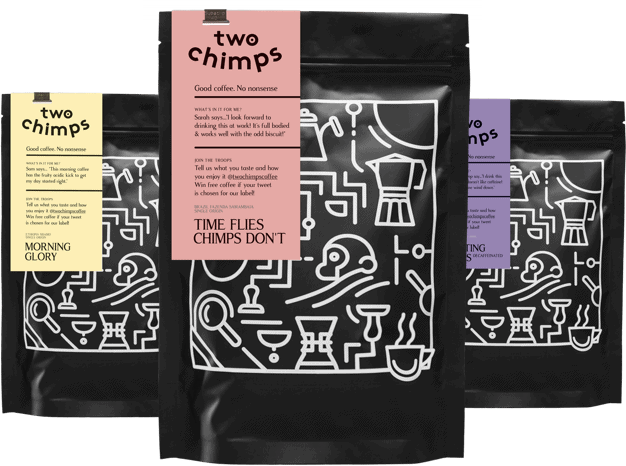 A different freshly roasted coffee each time I order - what a treat"